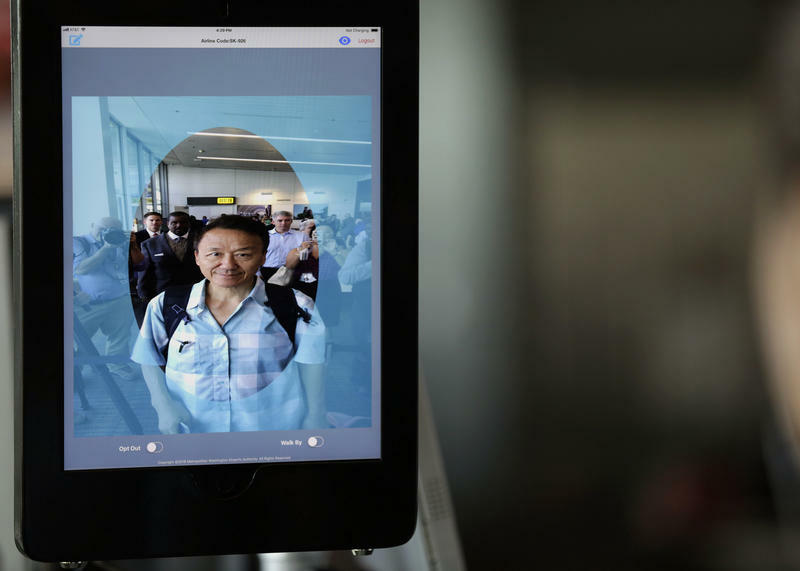 If you have travel plans coming up that include a flight to Asia, you may be part of the newest wave of airport technology. The idea is to get passengers on their way more quickly — and without having to always take out a passport. 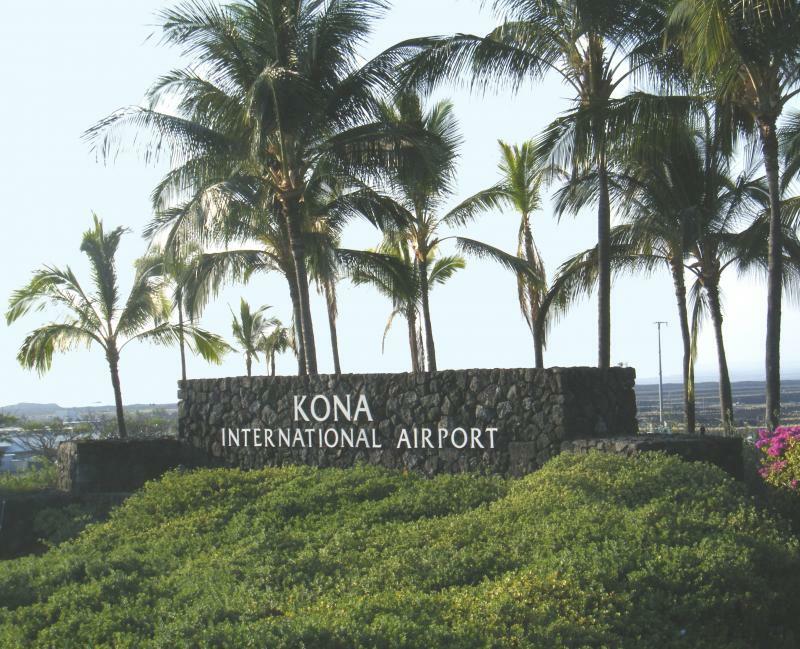 A new national ranking of the best-run airports has good news for Maui, bad news for Honolulu. PBN editor-in-chief A. Kam Napier has more. 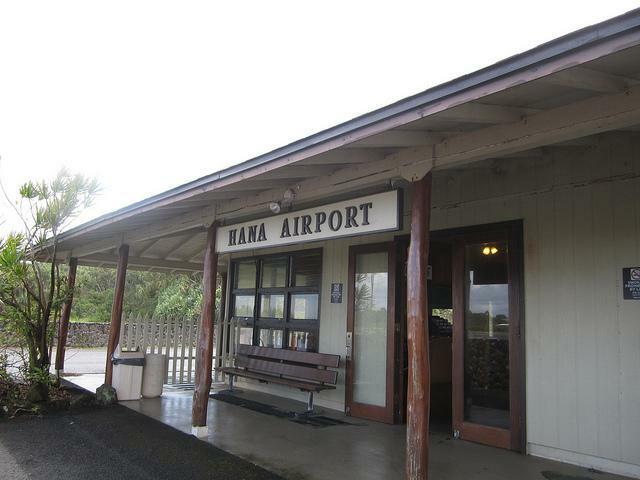 East Maui's remote Hana Airport can only handle small planes with nine passenger seats or less. But the state Department of Transportation is hoping to change that. Eileen Chao has more from The Maui News. 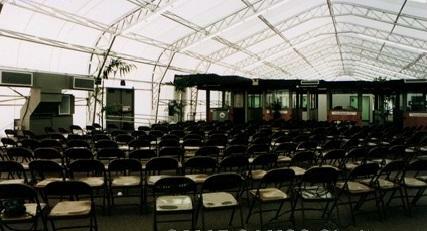 Governor Abercrombie released $2.1 million earlier this year for capital improvement projects at the east Maui airport. About half was designated for the design of a new aircraft rescue and firefighting station, and the rest for other airfield improvements. 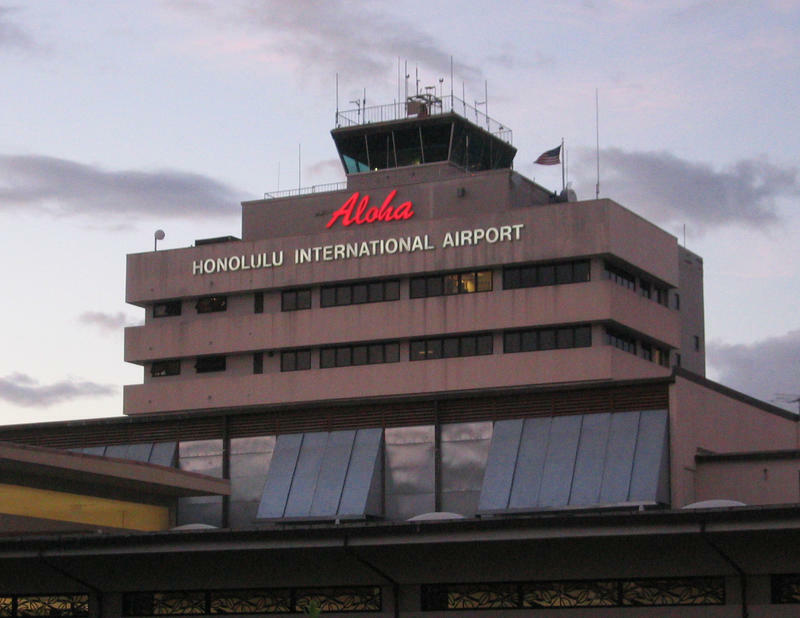 The busiest airport on Hawaii Island has had two power outages of an hour or longer over the past two weeks. Both created significant problems. HPR's Sherry Bracken reports from Kona. Tourism is the biggest economic drive for the state. That's also true for Hawaii Island, but international travelers are unable to fly directly into Kona's Keahole Airport. That airport has been without an approved customs facility since 2012. But state officials hope to change that--starting at the top. HPR's Sherry Bracken has more from Kona.